the fire and the cleaver and the two of them went up together. To adhere firmly and closely, or loyally and unwaveringly: to cleave. To divide by, or as if by, a cutting blow, to split: to cleave. Two people—before it breaks them apart—because stories have made violence natural. 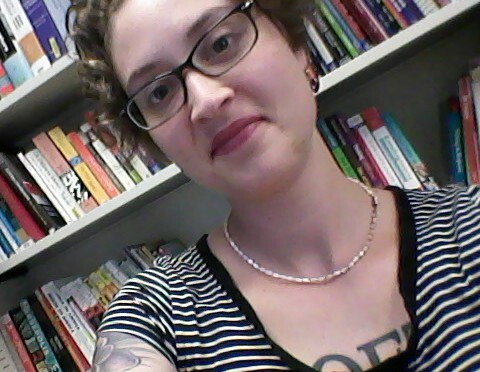 Autumn Newman is an alumni of The University of Southern Maine’s Stonecoast creative writing MFA program and teaches English composition and creative writing at The College of San Mateo. 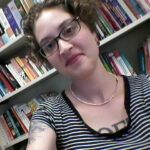 Visit Autumn Newman’s contributors page.